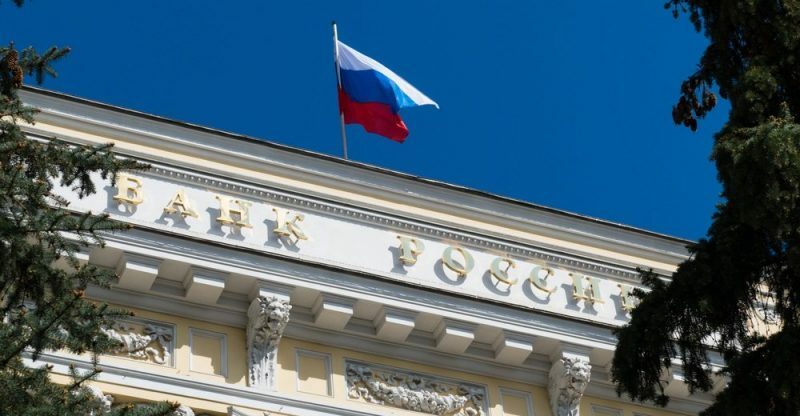 A senior official at Russia’s central bank has argued that blockchain technology needs to work on its security and scale and presently it is not ‘mature’ enough. Ogla Skorobogatova Bank of Russia deputy governor speaking at the annual St.Peterburg International Economic Forum this week highlighted various opinions regarding blockchain technology. The central bank official according to reports stated the decentralized technology is yet to ‘mature’ and I yet to be used on an industrial scale with the exception of cryptocurrencies. Skorobogatova separated blockchain technology into two categories. Blockchain platforms that offer online functionality such as electronic letters of credit would gain from the likes of R3 Corda and Ripple she explained. The second category includes online platforms that provide the functionality of smart contracts with the official citing Ethereum and the open-source Hyperledger software. The absence of implementation of the technology on a larger industrial scale, according to the official comes as a result of the fact the businesses and executives do not fully understand the benefits of transitioning and adopting blockchain technology. Nonetheless, “technology for the sake of technology is pointless” Skorobogatova contended prior to making the speculation that the world will come to a “practical understanding” of the innovative technology in 2018. She added that companies will at that time understand the applicability of blockchain technology at industrial scale. Although the statements of the official who leads the central bank’s own ‘blockchain working group’ is remarkable, Skorobogatova had earlier been serious of the idea of immediate risk brought on by the technology. “The myth of blockchain that everything is ready and you can move, reduce costs and give up the [need for a] bank, it turned out to be a myth,” the official said in late 2016. Yet, she was the first Russian central bank official to publicly accept the chance of a blockchain-based national cryptocurrency.